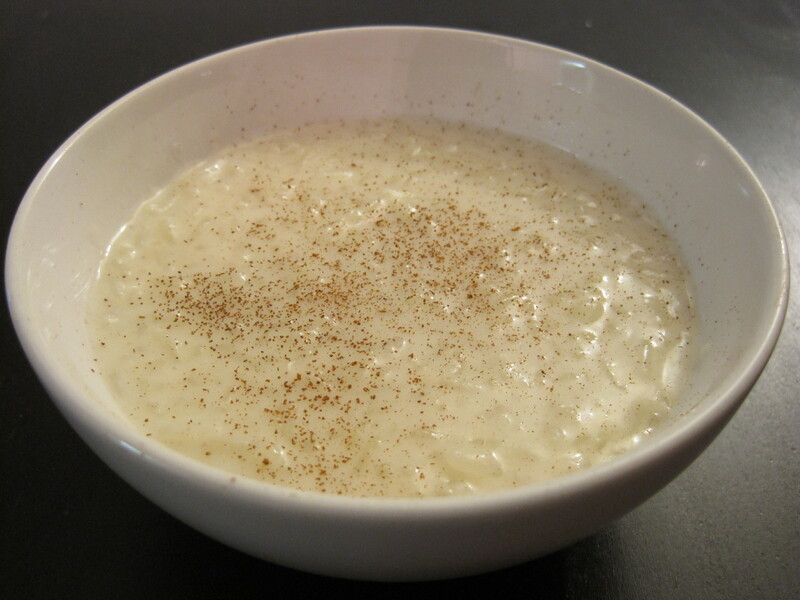 Note: The texture of your rice pudding will depend on whether you’re using long or short grain rice. According to the Joy of Baking, using long grain rice will result in a pudding that’s chewier and slightly drier. Place the rice, lime peel, and water in a heavy bottomed pot. Cover and bring to a boil over high heat. Then reduce the heat to maintain a simmer, around medium low. Cook the rice, covered, until soft and all of the water is evaporated, about 15 to 20 minutes. Remove the lime peel and discard. Then stir in the milk, cream, sugar, cinnamon, salt, and vanilla extract. Maintain a simmer and cook, uncovered, over medium low heat until thickened. Stir occasionally to prevent burning. This will take about 40 minutes. Note that it will continue to thicken as it cools. Add the raisins and allow them to heat through. Then separate into bowls and add a light dusting of ground cinnamon or nutmeg (optional). Serve warm. Or, allow the rice pudding to cool completely. Then chill it through in the refrigerator before serving cold. To reheat leftover rice pudding, add 2 or 3 tbsp of milk per serving and heat gently, stirring regularly, in a heavy bottomed pot. Note that rice pudding can be frozen. Defrost completely and reheat gently in a heavy bottomed pot with 2 to 3 tbsp of milk per serving.